Depending upon the mode of operation all of the signals may not be needed. 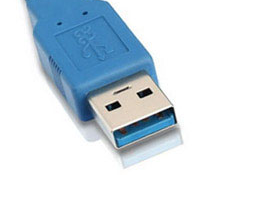 When running in USB 2.0 only the signals associated with 2.0 (Vbus, GND, D+, and D-) and Vconn need to exist. 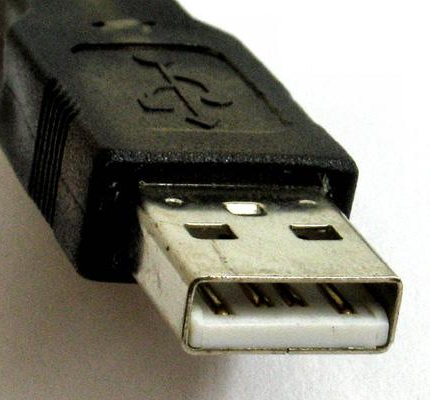 To be USB 3.x compliant all the lines must be present. 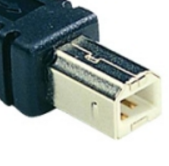 To allow Type-C alternate mode to run, the following pins need to be able to be re-allocated: (TX1+/-, TX2+/-, RX1+/- RX2+/- SBU1, and SBU2). If these signals are not used in the alternate mode they may be eliminated. 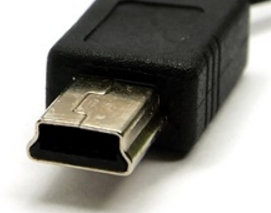 USB Type-C provides for a cable containing embedded circuitry. The circuitry may draw up to 70 ma which can be drawn from either VBUS or VCONN. 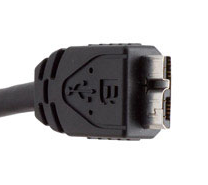 An electronically marked Type-C cable is required when running under specification 3.1 or when executing the Power Delivery 2.0 protocol. A connectors face the Host. 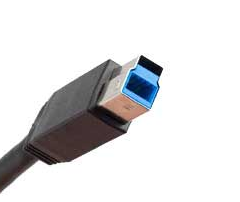 B connectors face the Device. 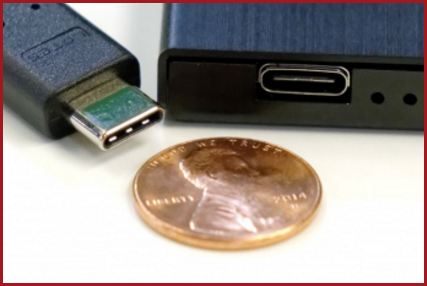 Micro B Operates in USB 2.0 mode if plugged into a USB 3.0 Micro B receptacle. 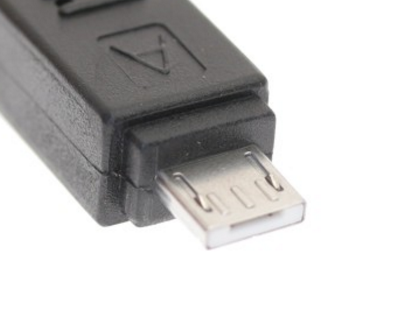 3.0 Type A Operates in USB 2.0 mode if plugged into a USB 2.0 A receptacle.